Inge Perkins was a beloved and accomplished mountain athlete. 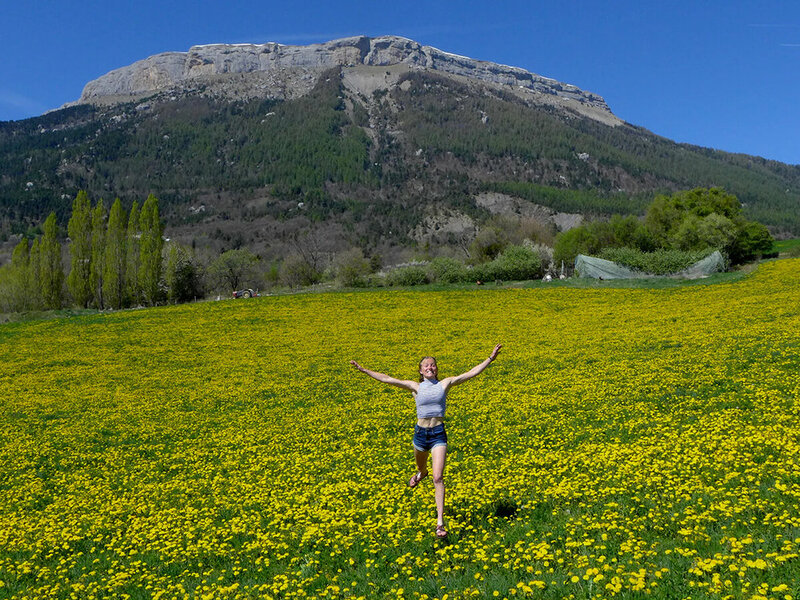 Climbing, skiing, and running brought her joy and peace. 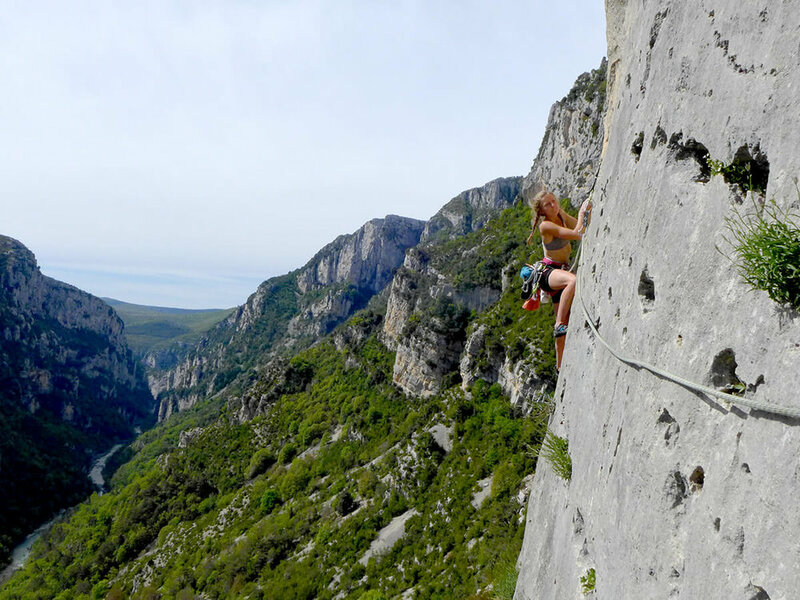 While making deep and lasting friendships, she pushed her limits in all three sports, climbing 5.14 and long alpine routes, as well as backcountry skiing epic traverses. She ran marathons to mountain lakes for fun and had a regular yoga practice to maintain balance in both body and mind. She lived simply and with purpose. She kept her family and friends close, even when life in her white truck took her to climbing destinations across the country. Though Inge managed to reach an elite-status as a mountain athlete, the process was more about the internal gains than external recognition. Inge Perkins was taken by an avalanche on October 7th, 2017. 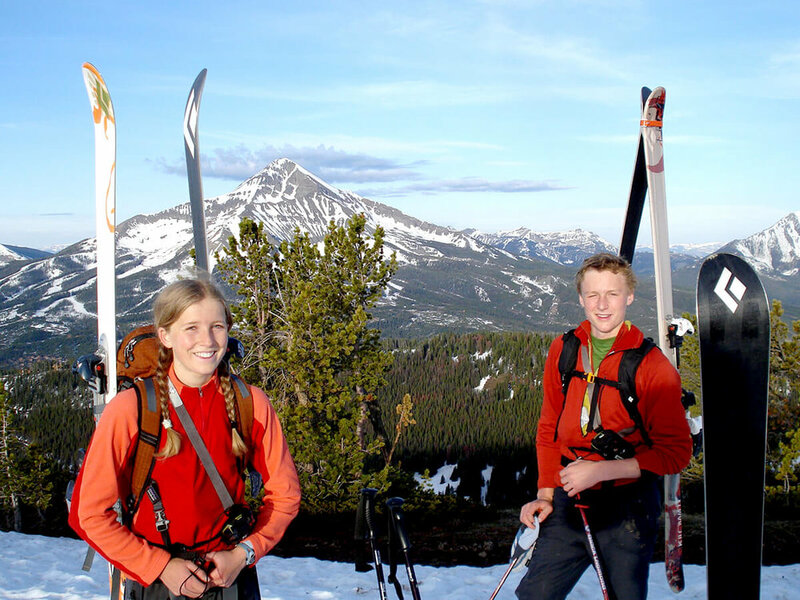 Her death left a void in the lives of her family, friends, and the outdoor community at large. Yet the memory of Inge's life, as a daughter, friend, and athlete, continues to inspire and spread love. This scholarship was established to honor Inge’s pursuit of excellence. 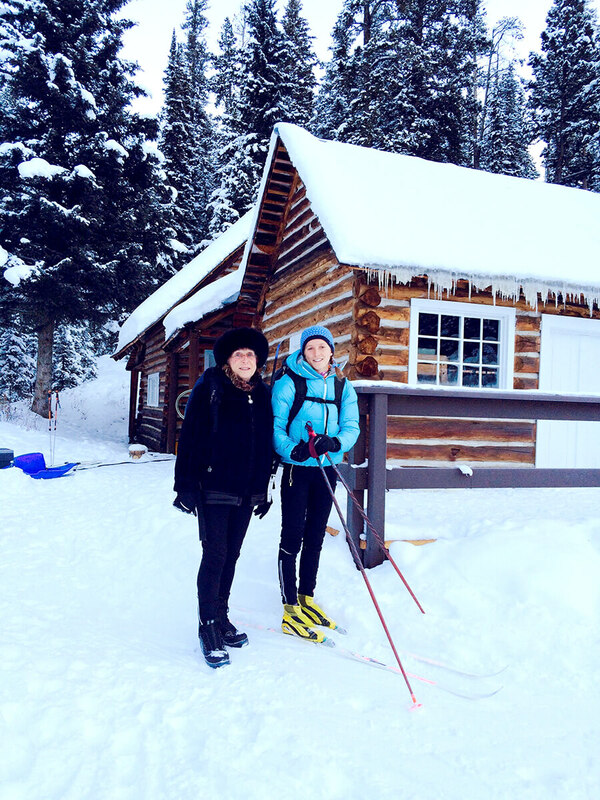 Be it climbing or in the classroom, this scholarship will help fuel other young women on a kindred path. Inge Perkins climbed because she felt alive and whole in the mountains. It is the intention of this scholarship to give these gifts of experience, confidence, and self-reliance to select young women looking to fulfill their own adventurous dreams.